Why Won’t New York State Take Bold Action on Climate Change? With the federal government gridlocked, it’s time for states to act. According to the United Nations Intergovernmental Panel on Climate Change, we have about 12 years to dramatically reduce our rate of carbon pollution or face a dire and apocalyptic future. There has been very little action on climate change at the federal level, but in the states, there have been growing calls to set legally enforceable mandates to combat carbon emissions. In New York, the Climate and Community Protection Act (CCPA) would enshrine these mandates into law. 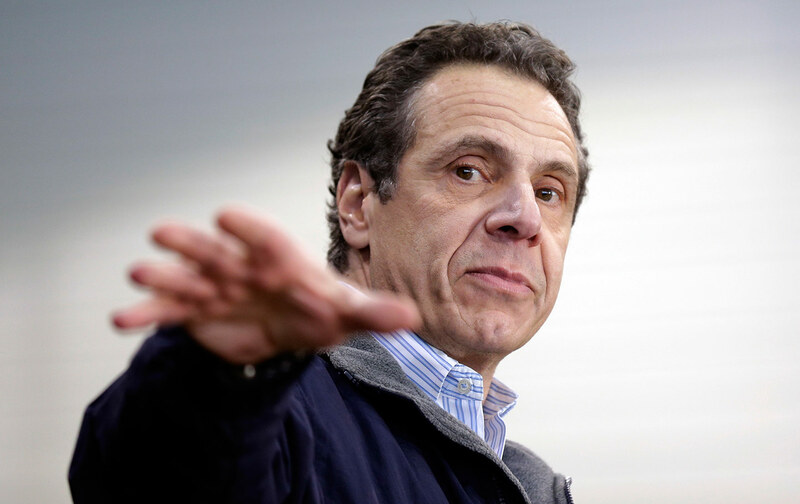 There is just one problem: Governor Andrew Cuomo. The legislation, if enacted, would make all of New York’s economy carbon-free by 2050. State agencies are responsible for issuing regulations that can meet this goal. Under the CCPA, citizens would be able to bring lawsuits if the state does not meet emissions standards. The bill was first introduced in 2016, and passed the state Assembly three times. The state Senate looks poised to act on the bill this year, but Cuomo has not supported it nor said that he would sign it. For the past four years, he’s ignored the legislation, while claiming to be a climate leader. Instead, Cuomo has proposed his own bill, the Climate Leadership Act. 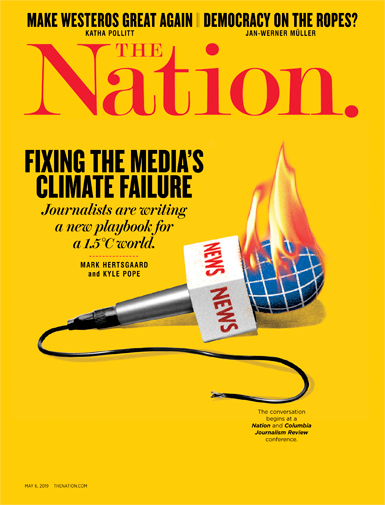 But the CLA falls far short of both the national Green New Deal and the CCPA, which is supported by over 170 organizations in New York State. Though the CCPA was in the works for years before the Green New Deal burst onto the scene, it shares the climate, jobs, and justice framework. Nationally, our polling showed 59 percent of registered voters in support a Green New Deal, with only 28 percent opposed. (The rest were unsure.) Given strong national support for the policy, support is certainly even stronger in New York. Other states are struggling to enact meaningful action, too. Senator Kevin de Leon’s banner climate bill, SB 100, which was signed into law last year, sets a mandated target for 100 percent renewable electricity in California by 2045. The legislation does have some shortcomings: Electricity accounts for only 16 percent of California’s greenhouse-gas emissions, and only 28 percent of national greenhouse-gas emissions. If we want to reduce greenhouse-gas emissions to a level that will give us an actual chance at a livable planet, we have to address transportation (28 percent of national emissions), industry (22 percent), the heating and cooling of commercial and residential buildings (11 percent), and agriculture (9 percent). Two days after SB 100 passed, California Governor Jerry Brown signed an executive order committing the state to carbon-neutrality economy-wide. But an executive order is not an enforceable law; as David Roberts said in his coverage of this order last year, “Jerry Brown could order the state to run on unicorn farts if he wanted to.” Executive orders can also easily be reversed by future governors. The only state that has adopted economy-wide renewable mandates is Hawaii, but several states are considering real plans, with real mandates, to make their whole economy carbon-free on an enforceable timeline. New York State, and our country, need to get this one right. We’ve delayed acting on climate change for so long that the steps we take now need to be decisive, comprehensive, and enforceable. The seas aren’t going to rise more slowly if we ask them to wait while we cajole industries into reducing pollution. Any policy to reduce emissions now must be backed by the force of law.